Wine is almost always sold in bottles of 75 cl, which is often too much for a single person to drink, or even for two if they are in a restaurant and intend to drive. Additionally, wine bottles should be closed between servings. While many bottles now come with screw top lids, some continue to have corks, and these require stoppers in order to be closed properly. 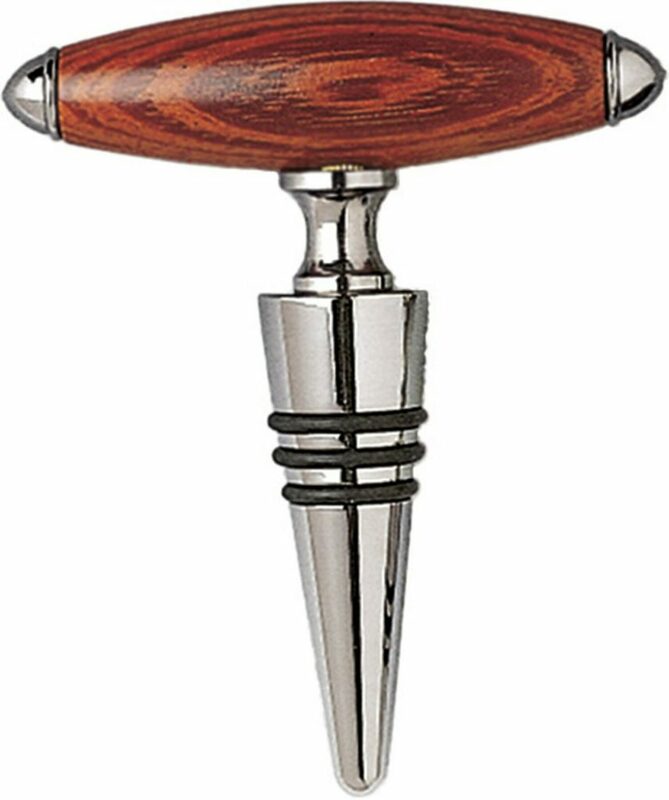 Our rosewood handle corkscrew cone and stopper combo is the perfect item to have at home, in a restaurant, or as a wine salesperson. 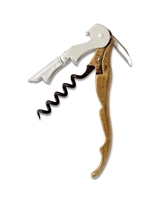 It perfectly combines the corkscrew and the wine stopper, with an elegant and beautiful design. 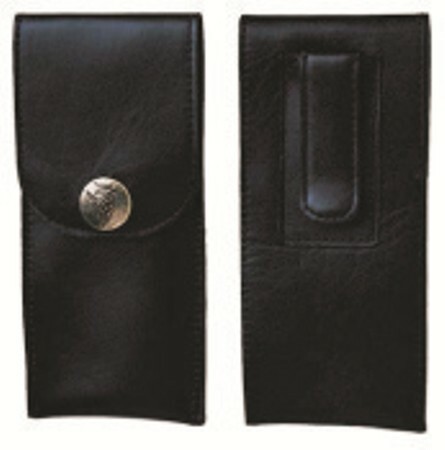 It is presented with a rosewood brown top handle, and the rest of the device is silver and black. 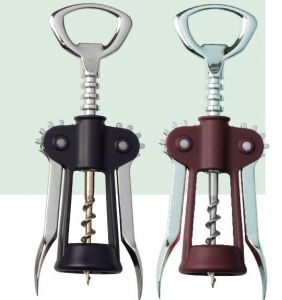 As a two piece set, it is a spiral corkscrew as well as a cone shaped bottle plug, measuring 4" in length by 3 1/4" in width. 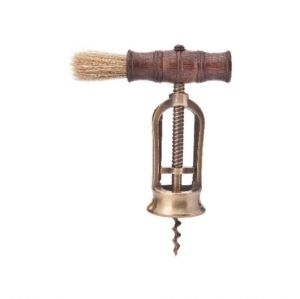 This particular corkscrew cone and stopper combo truly is a thing of beauty. It is a very popular product for organizations which want to have unusual promotional materials that people will actually use, thereby increasing their brand exposure. They are also often purchased as an addition to the company Christmas hamper, ensuring that employees feel appreciated and engaged. At the same time, this product is very popular with sommeliers and restaurant owners, who look for ways to conveniently and efficiently serve and preserve the wine, in a way that is elegant and befitting of the culture associated with wine as well.